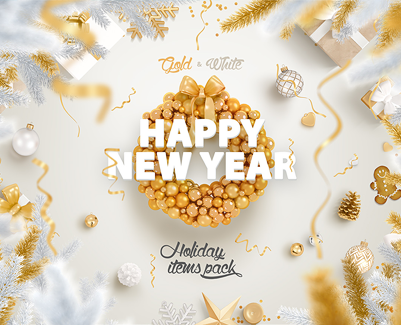 Holiday items pack with over a hundred items in a huge resolutions.All you need to decorate your website for christmas and new year holidays. Create your shiny hero scene or party flyer with ease. 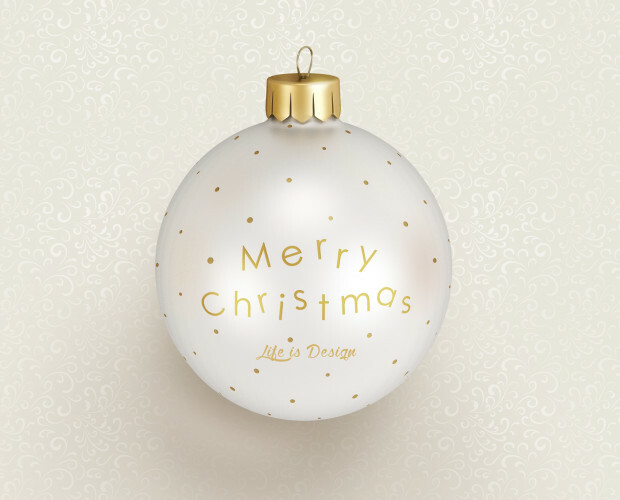 Don’t be shy to grab this awesome pearl-golden christmas ball mock-up for free! Copyright © Lifeis.Design 2016. All Rights Reserved.